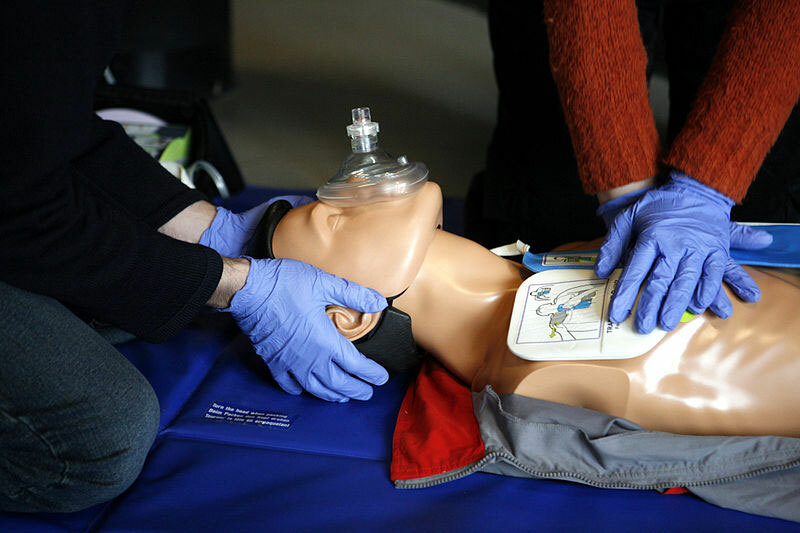 The Basic Life Support for Healthcare Providers (BLS) Classroom Course is designed to provide a wide variety of healthcare professionals the ability to recognize several life-threatening emergencies, provide CPR, use an AED, and relieve choking in a safe, timely and effective manner. This course is for healthcare professionals who need to know how to perform CPR, as well as other lifesaving skills, in a wide variety of in-hospital and out-of-hospital settings. It’s easy to register online! Payment must also be made in order to confirm your seat. View our training calendar or register now!